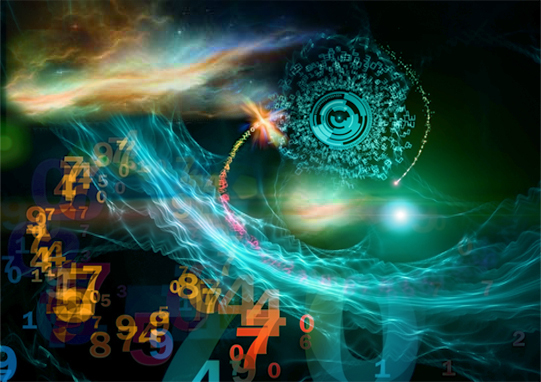 Get Your Free Complete Astrological Analysis. 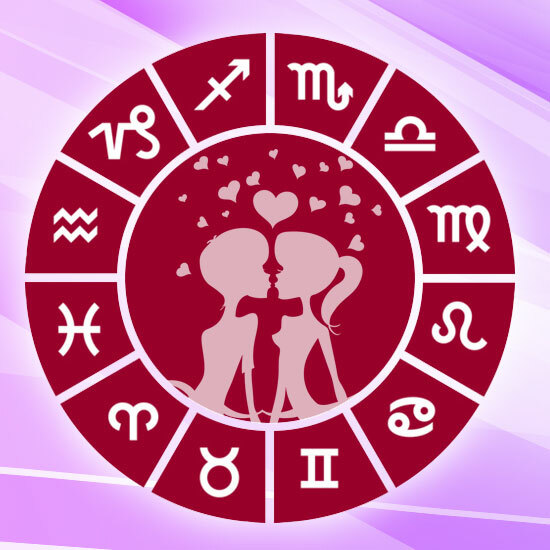 Check Compatibilty via our Free Match Making . Tithi Krishan Paksh 2 (Dvitiya) upto 12 hr. 32 mt. Nakshatra Vishakha upto 17 hr. 00 mt. Karan Gara upto 12 hr. 32 mt. Karan Vanij upto 23 hr. 53 mt. 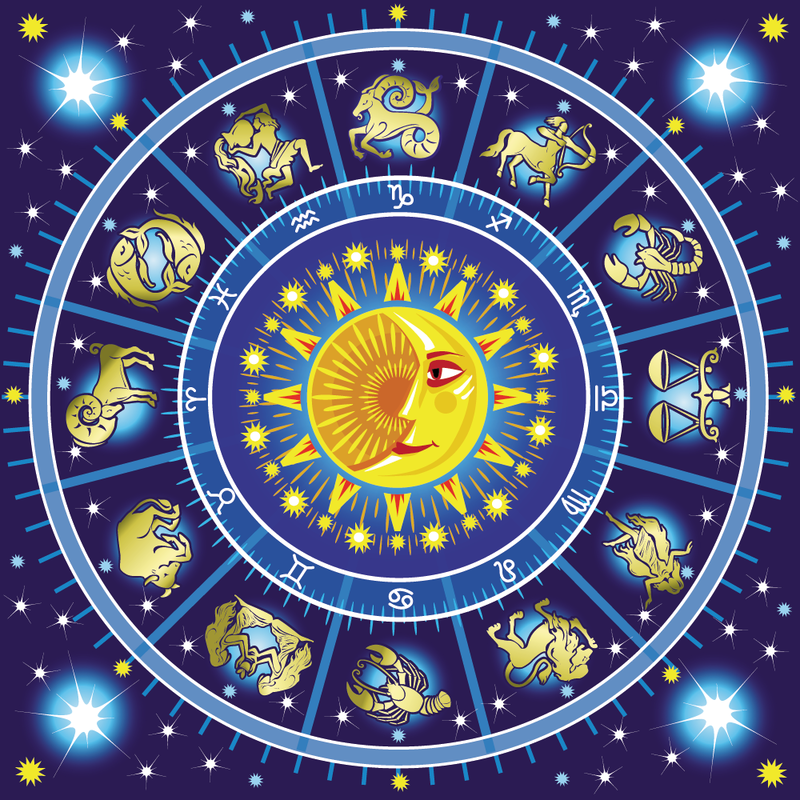 Mon Sign Libra 26°55' upto 11 hr. 10 mt.